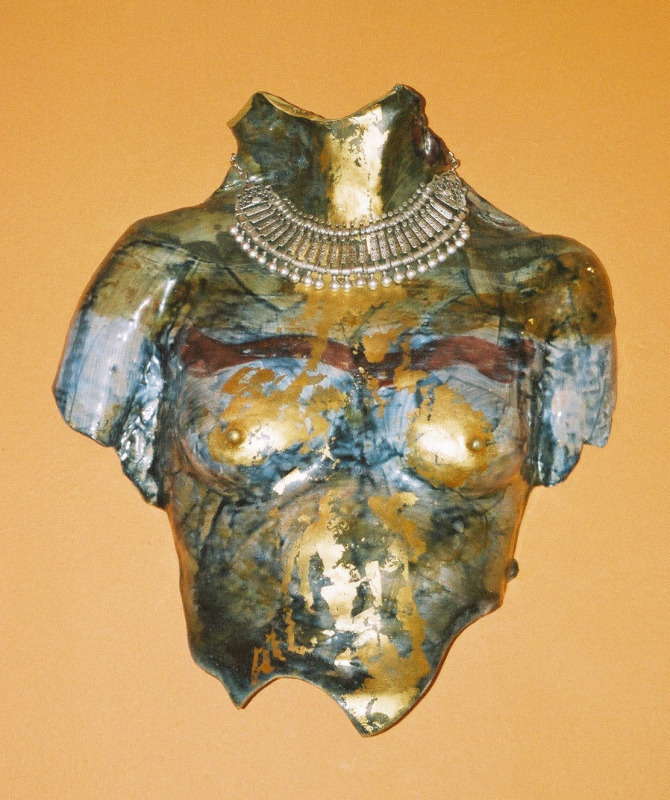 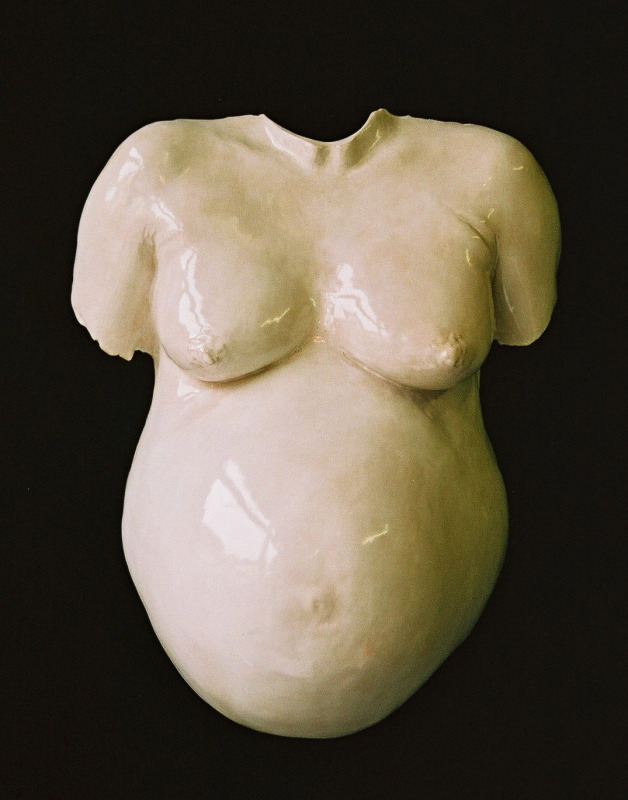 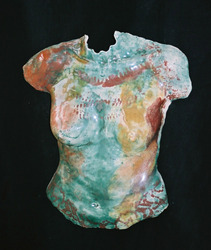 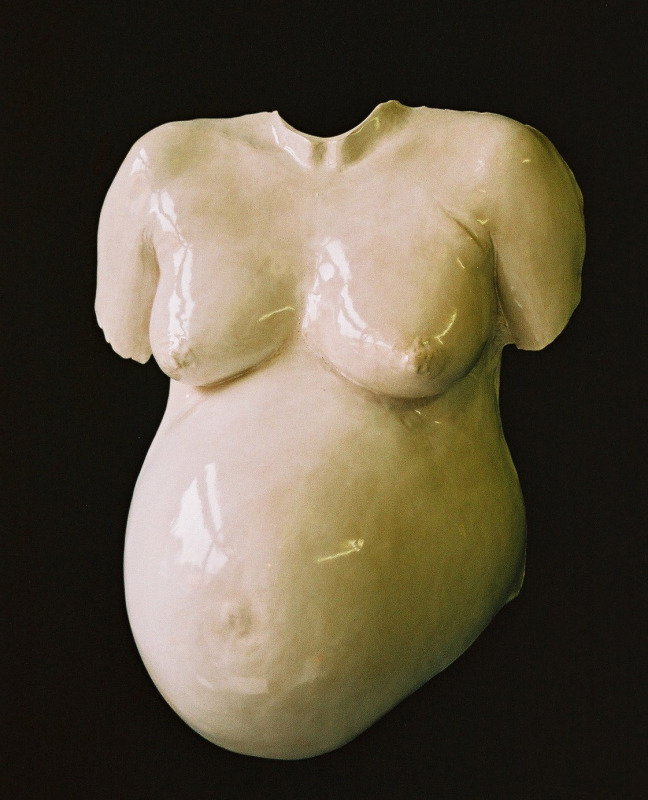 Body cast in stoneware fired clay. 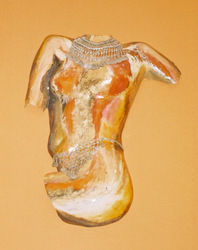 Glazed with clients tattoo reproduced. Ready to hang. 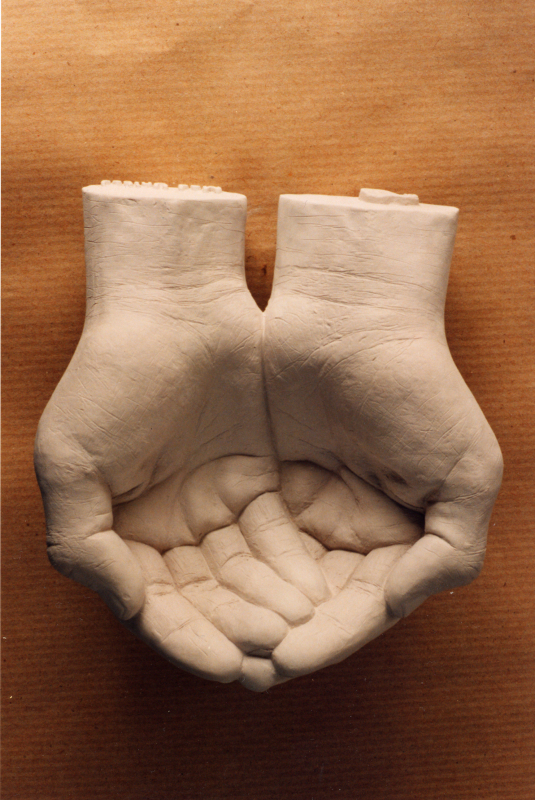 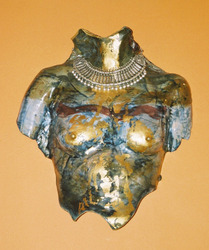 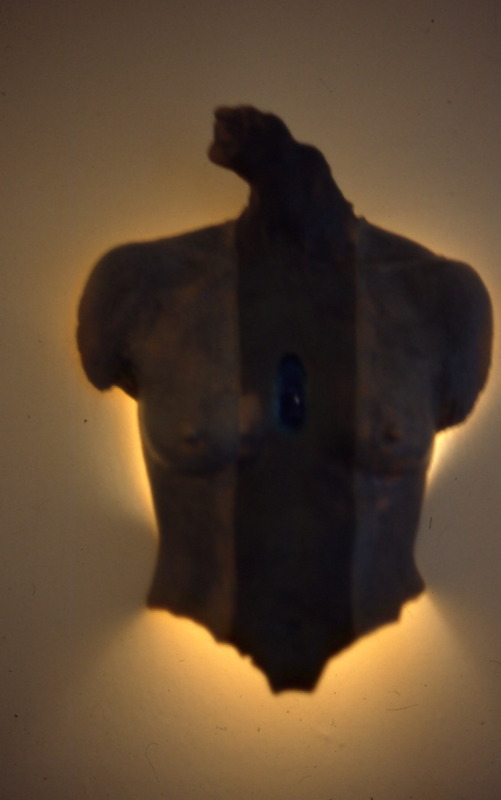 Body casts of all kinds can be commissioned. The casts are taken using either mod-rock or alginate (soft and gelatinous for faces and delicate areas) and the final piece can be made in a stone like plaster or in ceramic which can be unglazed or glazed. 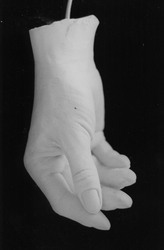 The method is quick and with most casts the whole process takes between half an hour and an hour depending on what is being cast. 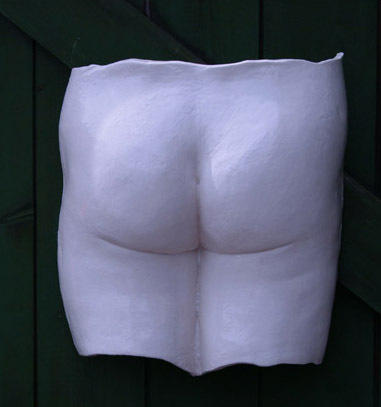 The finished product is usually ready in about two to three weeks if ceramic and a few days if plaster. 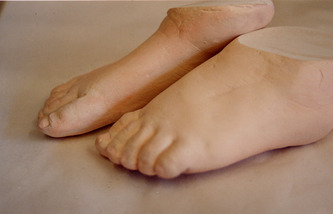 Face cast in Plaster for CoHabitation exhibition.